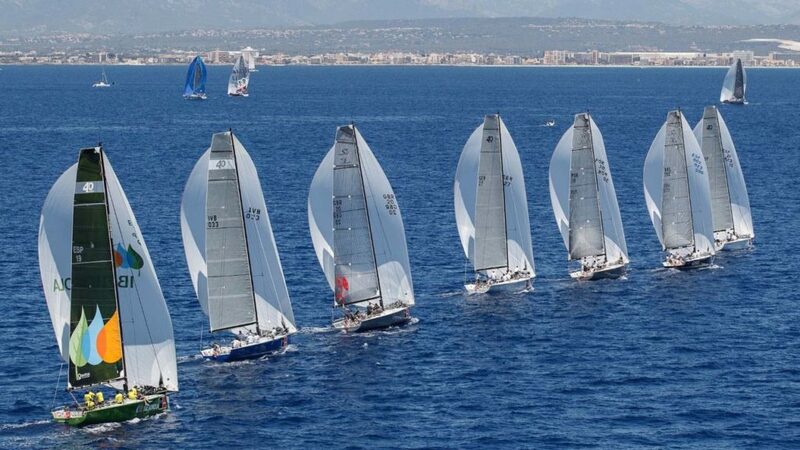 This important sailing regatta in the Mediterranean showcases some of the finest sailing yachts in the world racing around the bay of Palma. You might even be able to see the King of Spain at the helm of one of them. Be there with charterdart. Off Season Yacht Charters- Why charter in the off season? Motor Yacht “Z” rolling into Barcelona in style #barcelona #spain #marinavela. Copyright 2019 © charterdart international LLC .